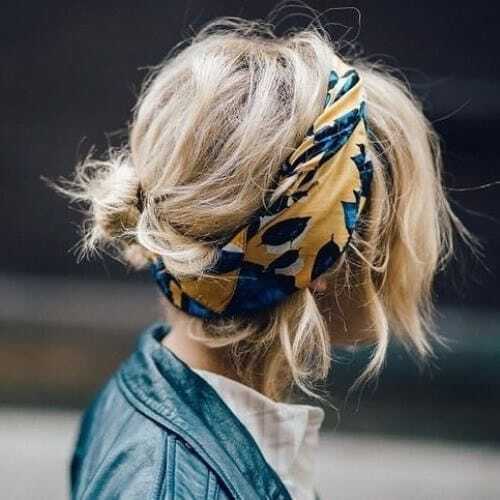 You have got to love bandana hairstyles due to their versatility and the tons of possible ways to wear them to millions of different occasions. They are perfect for school, for a date night, for a walk in the park, for a day at the beach, for the days when you have a bad hair day and you have no idea what to do with it, for the greasy hair day, for the disco or day at home and pretty much everywhere. 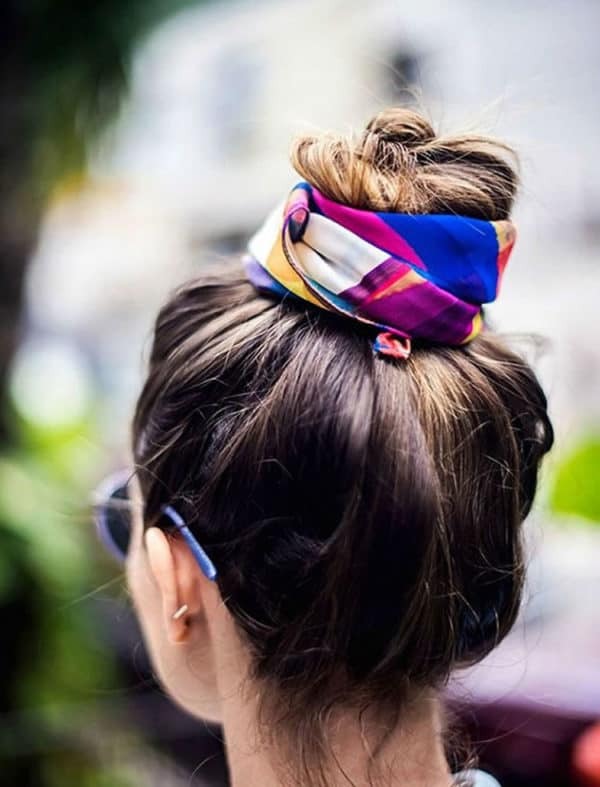 You can style bandana hairstyles whether you have got short, medium or long hair, so there are no obstacles when it comes to this popular hair accessory which is gaining a huge popularity lately. 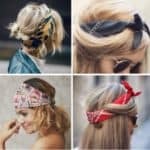 Here you will find Incredible Bandana Hairstyles Which Will Add A Cool Factor To Your Look, so scroll down and check them out. 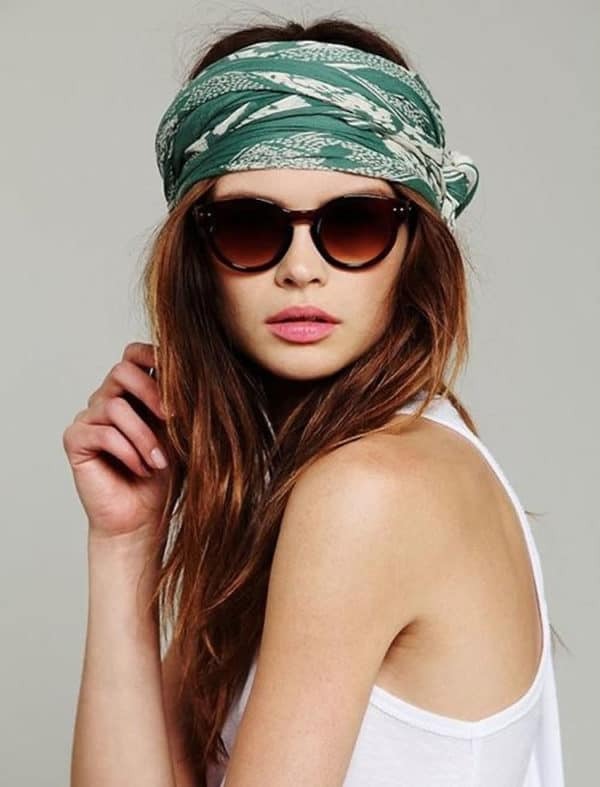 The bandana is simply a scarf which comes in different colors and prints, and it’s a great way to add dimension to your outfit. 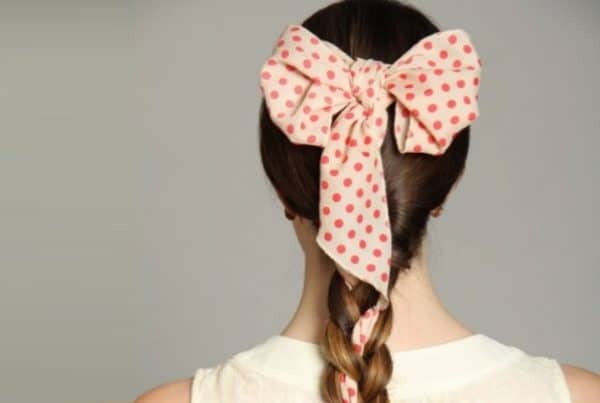 Are you wondering how you can tie it to look gorgeous? 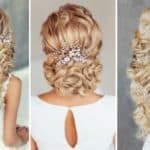 Get inspired from the fabulous hairstyles I have gathered just for you! 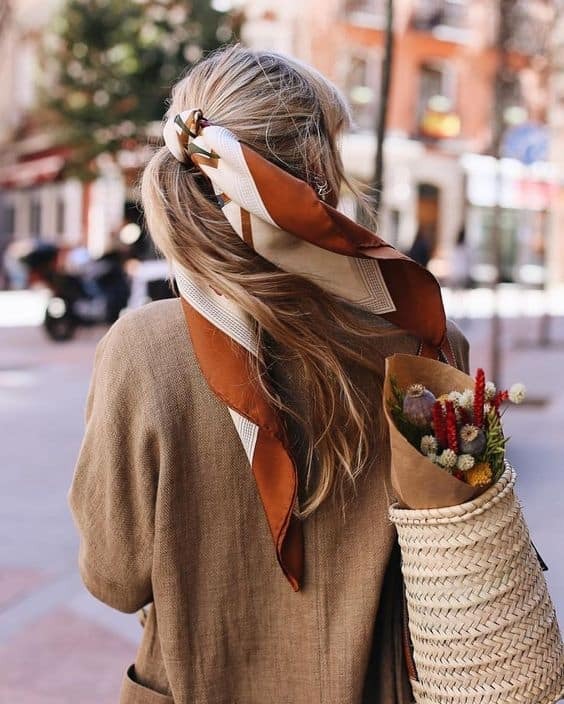 The messy hairstyle works great with bandana, so tie it around your head and you will get a perfect blend of casual and chic. 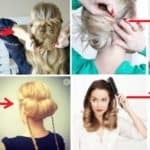 It’s a perfect hairstyle if you are getting ready in a hurry and you don’t have enough time to get a sleek and polished look, so have it in consideration for those time! Do you love bun hairstyles? 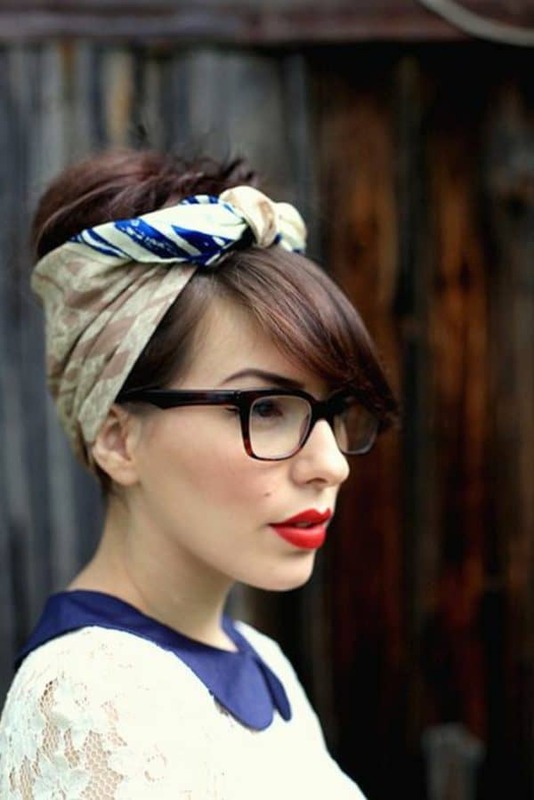 What do you say about updating it and elevating it to a higher level by adding a bandana in an eye-catching print? Put on your sunglasses and have a wonderful look this summer! Do you know why so many girls love the bandana? It gives an effortless vintage look and you can never go wrong with it! 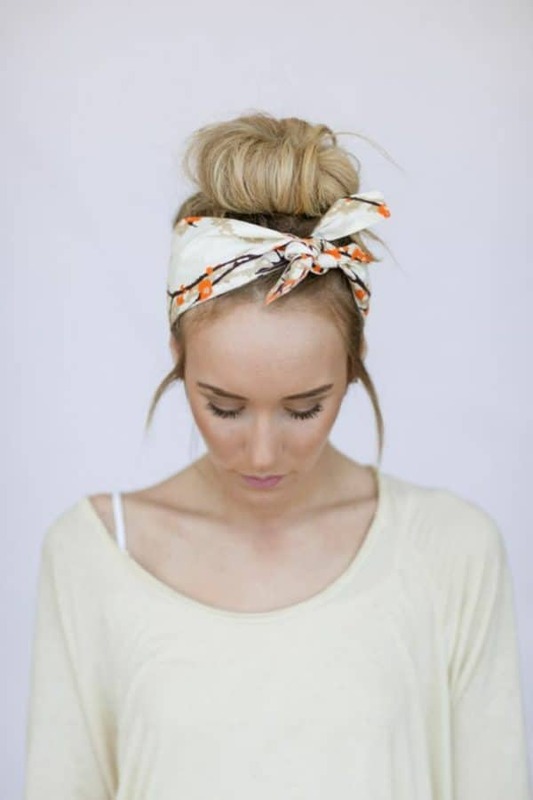 The bandana is a great hair accessory if you are looking for a way to keep the hair away from your face. It’s just perfect for the hot summer days when you don’t want any hair touching your skin. 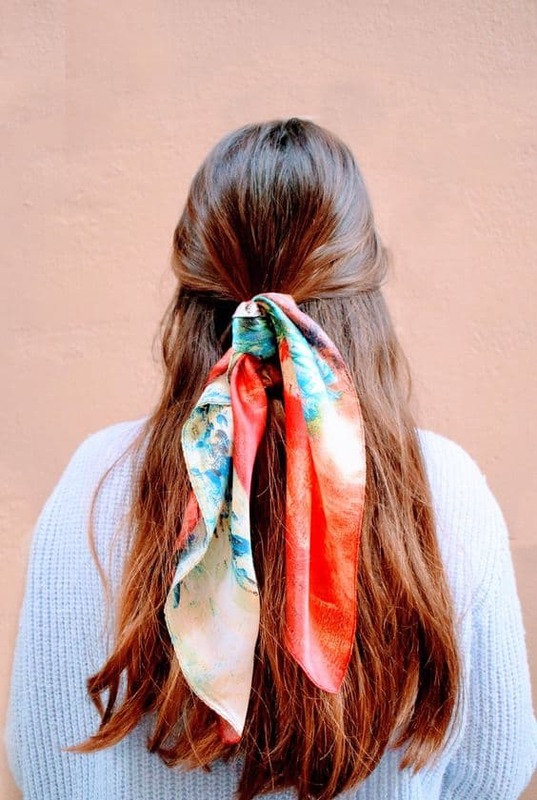 The bandana doesn’t have to be tied around your head. 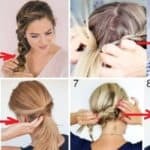 What do you say about using it to tie your ponytail with it instead of using a hair tie? It’s a pretty stylish way to rock this hairstyle, so give it a try. I bet that you are going to love it!